As we learnt in my precious article named “Top Healthiest Foods on the Planet”, it contains particular phytonutrients that boost our liver’s ability to destroy Carcinogens – cancer-causing chemicals. Other than that, it helps prevent DNA damage and metastatic cancer spread, lymphoma, reduce risk prostate cancer progression and so on. However, to take advantage of full benefit of the sulforaphane, we really need to eat broccoli raw. 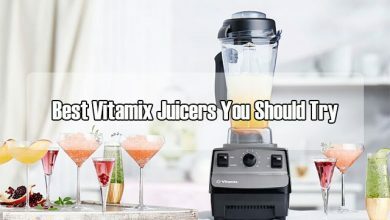 Or we can use some clever technique that Dr. Michael Greger discusses in this article. To activate the enzyme which helps to promote the sulforaphane, either you need to chew it or chop it. however, that enzyme is prone to be destroyed in cooking UNLESS YOU WAIT!!! Do you cook broccoli in the right way? Firstly, chop the broccoli or cruciferous vegetable and wait for 40 minutes then, cook. This is the key element to preserve that enzyme. I also found in some other videos saying that frozen broccoli can actually contain more lutein, vitamin C and up to four times the amount of beta-Carotene the fresh broccoli. The problem is that almost vegetables were flashily cooked before they are frozen, which means that frozen broccoli now doesn’t have the ability to form sulforaphane anymore even if you wait. HOWEVER, if you sprinkle some mustard powder overcooked frozen broccoli. You can activate the sulforaphane. This is because the enzyme you need for the sulforaphane is also contained in mustard powder. With this hack, you don’t even have to wait for 40 minutes. You can sprinkle it straight and cook broccoli. Now, I’m going to show you top 4 ways to eat broccoli in the right way. But first, I would like to know if you usually boil up broccoli at home. If yes, then stop! This veggie contains with vitamin B6, vitamin B12, vitamin C but, its nutrients might be stripped away if you boil it with water. However, don’t think about drinking that water-soluble to accost all leaked vitamins! If vitamins can be stripped out to the water, the same with pesticides contained in the veggie. If you choose the organic products, this risk might be low down, but not extremely off. Instead of drinking the water-soluble, let’s steam it. Many experts claim that it’s the easiest and best way to preserve all nutrition contained in broccoli. 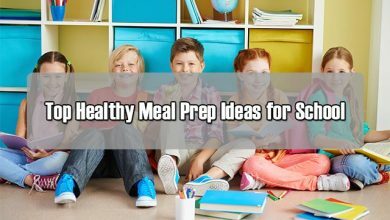 Another best and healthiest way is using a microwave. By this method, you even don’t need a steamer at all. Cut the broccoli into 1” chunks to cook them evenly. 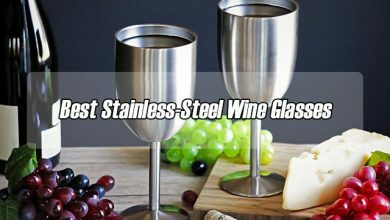 Transfer them into a huge microwave-safe glass bowl. Pour roughly 1 tsp of water into it and cover with a plate. Place in your microwave in maximumly 5 minutes and ready to serve. 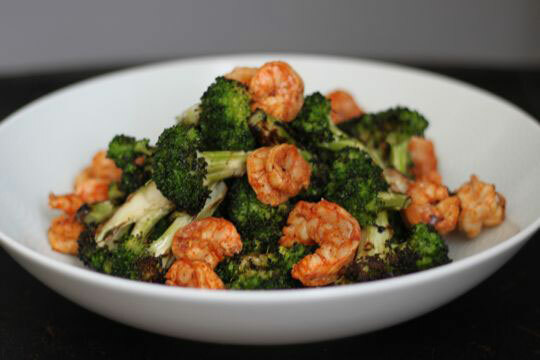 Then woala, you get healthy, nutritious steamed broccoli! 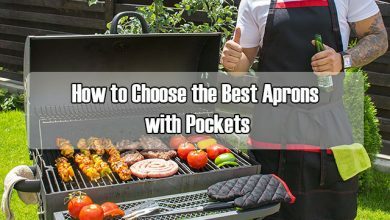 Now, what to do if you don’t have a microwave? Well, you can use a steam basket instead. This tool will help the veggie stay away from water to deliver the best taste. 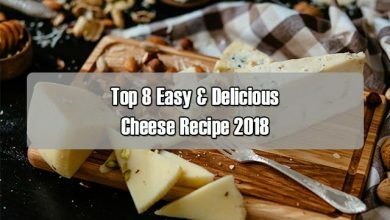 Remember that don’t cover it in cheese. There are some other healthy ways to eat broccoli, such as saute them in 8-10 minutes, roast broccoli in an oven at 425 degrees Fahrenheit for 20-25 minutes (don’t forget to drizzle oil and salt). 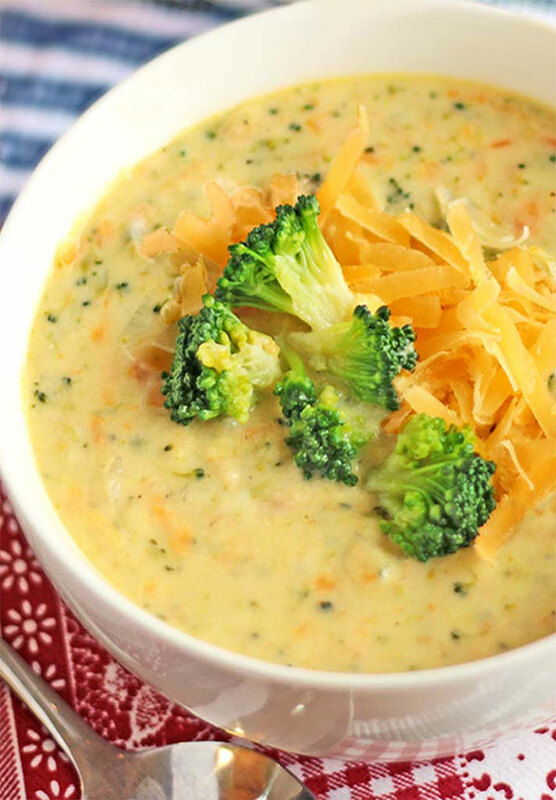 Now, other than these simplest methods to cook broccoli, there are some other delicious way to eat this veggie. Let’s check it out! Chicken broccoli is like beef with broccoli. All uses the same sauce. Start off with cutting a small portion of about 2 inches of a carrot. Slice the small portion into thin slices (about 1/10 inches in thickness). Next, cut 8.8 oz of broccoli into florets and cut roughly 9.5 oz of chicken breast into thin slices. First, cut the breast into halves, then slice the breast into pieces at a 45-degree angle from the thinnest part to the thickest. Cutting this way will go against the grain (muscle fibers), resulting a tender chicken breast. Each slice should be about 1/8 inch in thickness. With 9.5 oz of chicken breast, add in ¼ tsp of salt, a pinch of white pepper (about 1/10 tsp), a dash of garlic powder (roughly 1/8 tsp), 2 tsp of water and mix. Let the chicken marinate for 10-15 minutes. After that, add 1 tsp of corn starch and mix until all the corn starch powder is gone. Then, add ½ tsp of oil and mix until the oil is gone. Now, let’s make the thickener! Apply this formula: 1 tbsp of potato starch + 1 tbsp of water. Stir them up! To make the brown sauce, add in 1-2 tsp of minced garlic + 1 spring/green onion root (2 tsp) + 2.5 tbsp of sugar + 3 tbsp of soy sauce + 2 tbsp of cooking/white/sherry wine + 1 tbsp of mushroom flavored dark soy sauce + 1 tbsp of Hoisin sauce + 2 tbsp of Oyster sauce + 1 tsp of sesame oil + 1 ½ cup of heated chicken or vegetable stocks. Let the sauce cool down and start extracting the flavor from the roots by a strainer. And there, you have it, brown sauce. 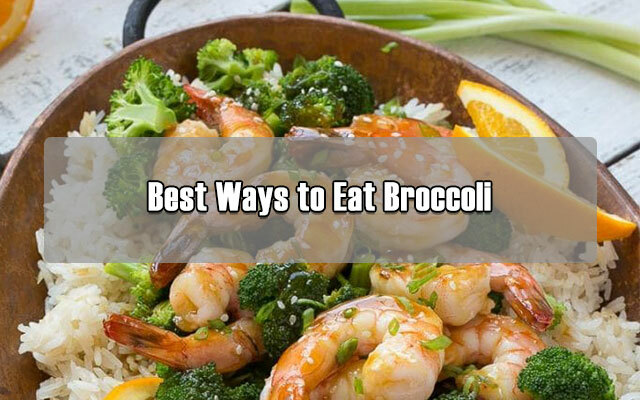 In a pot of boiling water, add in the broccoli and blanch for 30-45 seconds. Then, remove them from the boiling water and set it aside. Heat your pan and work until it’s hot. Add in 2 ½ tbsp of Veg oil. In my case, I have to add about 4 tbsp to coat the whole wok, but I only use about 2 ½ tbsp to cook the chicken. Add in the chicken. Turn your fire to medium-high when cooking the chicken breast. Spread them out to ensure even cooking. Cook for about 30 seconds then, flip them over and cook the other side for another 30-40 seconds. Now, stir fry the chicken for about more 45 to 60 seconds. Then, add in the sliced carrots and stir fry for about 30 seconds. Add in the partially cooked broccoli and stir fry for about 20-30 seconds. Add in ¾ cup of brown sauce and the potato starch slurry. 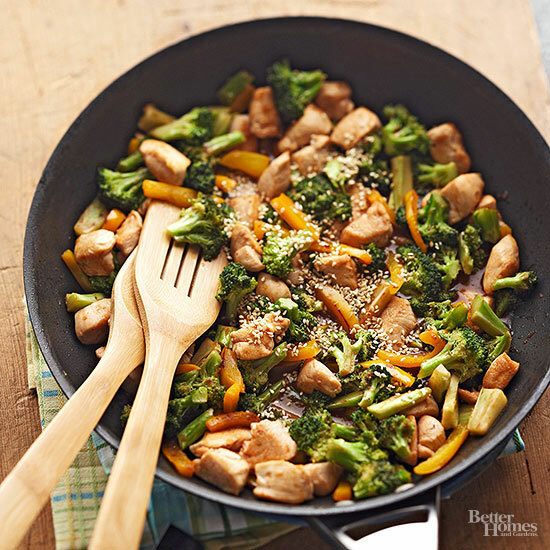 Stir fry until the chicken and vegetables are well coated with the sauce. Add in ½ tsp of sesame oil. Stir fry in a couple more seconds and it’s done! In terms of broccoli, add in 2 tsp of veg oil into boiling water. Then, transfer all broccoli into that pot, boil within 30 seconds. Then, add-in sliced carrots and continue to boil in 1 more minute. Now, take out the broccoli and carrot. Total time for broccoli is 1 ½ minutes and carrot is 1 minute. Re-boil the water and add-in chicken breast. Stir the chicken around to separate the chicken pieces. Boil them in 1 minutes, 30 seconds to 2 minutes. Then, remove the chicken out of water. In a pan or wok, add-in ¾ cup of brown sauce. Add in the potato slurry when the sauce is still warm. Once it’s thickened or boiled, add in the chicken with broccoli. Now, all you have to do is coat the chicken and broccoli with the sauce or work it out. First up, wash and cut the broccoli into florets. Then, cook them in salted water in a couple of seconds (usually 1 ½ minute is maximum). Next, drain and reserve them in a bowl. Slice two tomatoes, pepper and chop the onion into thin slices. Steam the shrimp until their shell turns into red and drain out from the water. Add to the bowl, mix them up and add tomatoes, pepper and onion. Mix them one more time and ready to serve. 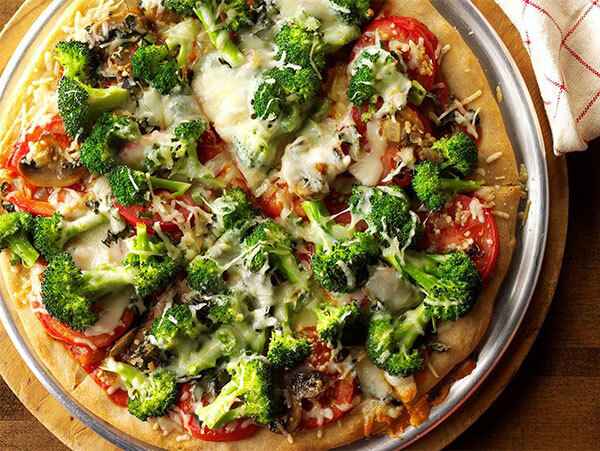 Not only this is a delicious recipe that’s worth trying, but the broccoli pizza keeps it vegetarian as well. Just take note that recently, I have been utilizing less pizza dough and turned into spreading it thinner with oiled fingertips. Good news is that its flavor is still tasty as the same way. I highly recommend you to cook broccoli in one of those 4 ways above to preserve all nutrition. But I’d prefer steaming as this is the fastest and easiest way. First up, heat the oven up to 500 degrees Fahrenheit, placing a rack in the middle. Meanwhile, to make sauce, use a small saucepan, turn the heat to medium and melt butter. Then, add in flour, stir and whisk until getting a smooth texture. After that, add in milk a splash at a time, mix them up till the mixture is smooth. 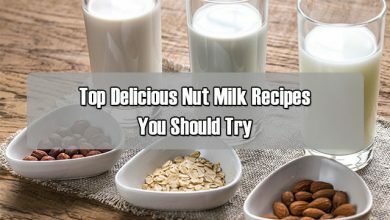 Then, add some more milk. Now, add in minced garlic, freshly ground black pepper and salt into the pan. Keep stirring the mixture in 2-3 minutes until it’s completely a simmer. Ideally, it should be thick enough to coat your spoon. Set aside! Next, move on with broccoli. Cut them into florets. Now, preheat a large saute pan, pour roughly 1”puddle of salted water into it, boil up. Then, add in broccoli into the boiling water, cover with a lid and keeping boiling in 1 ½ minutes. Then, transfer them into a bowl of ice water, drain well and pat dry on a towel. Next up, pour broccoli into a bowl, add in lemon zest, pecorino, lemon juice, red pepper flakes and salt to taste. In terms of pizza, brush one 18×13” rimmed half-sheet pan with olive oil. Make 3 oblong pizzas in that pan (but you can divide the dough as desired, this is not compulsory). Next, add in a little bit oiled fingertip to stretch, pull, press and nudge the dough across the pan bottom. Ideally, the dough should be even without holes forming. Don’t focus much om its outlook now, as once baking up, it’s better. Stir some white sauce and spread evenly over your pizza, pay closer attention to its edge. Now, sprinkle some mozzarella and provolone into the pizza. Don’t forget to scatter broccoli on top. The last step is baking your pizza in 13-16 minutes. Once it gets a nicely brown color the its edge, take out and ready to serve. Preheat a skillet, turn the heat into medium high and melt one tbsp of butter. Next up, add in onion and saute it until there’s good fragrance (usually 5 minutes). Then, let it aside. Use a large saucepan, pour flour and ¼ cup of melted butter into it, whisk over medium-low heat until the mixture turns into granular texture. Next, add about 2 tbsp of milk to prevent the flour from burning, cook in more 4 minutes while keeping whisking it constantly. Now, add chicken stock into the mixture, bring it to a simmer and continuously cook in 20 minutes until the mixture is thickened moderately while the flour taste is gone. Then, add in carrots, broccoli, celery and sautéed onion, simmer them in 20 minutes until the veggies are tender. Last up, add cheese into the pan until you can smell it, then, season with pepper and salt for better taste. Done! 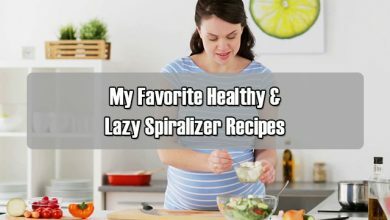 I hope that after reading this article, you can have healthier cooking method with broccoli as well as more delicious recipes to enjoy it no matter you hate it or love it. Particularly when cooking chicken with broccoli, if you don’t like chicken breast, kindly replace it with beef or other kinds of meat, just remember that in terms of beef, the cooking time should be shortened to get the best taste. If you need any help, don’t hesitate to let me know in the comment section below. How to Know if My Oven Temperature is Correct?